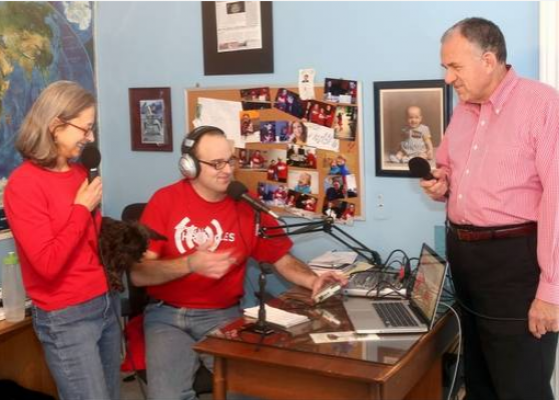 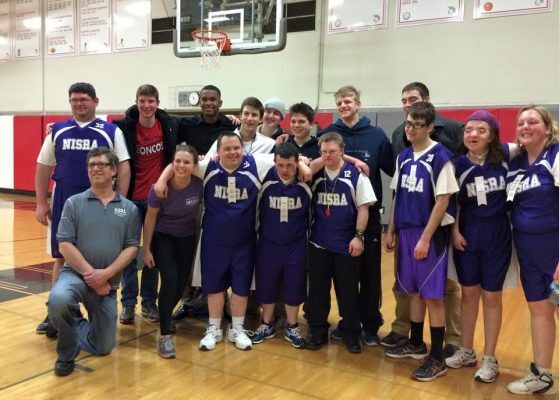 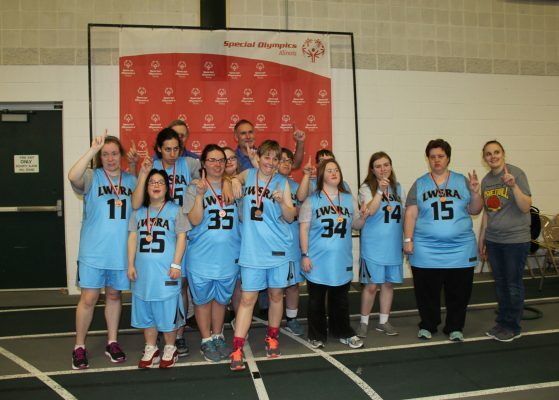 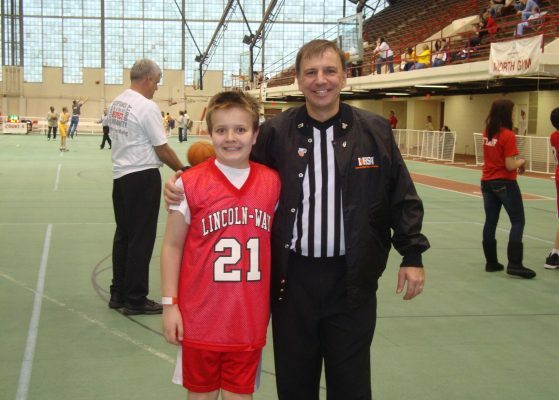 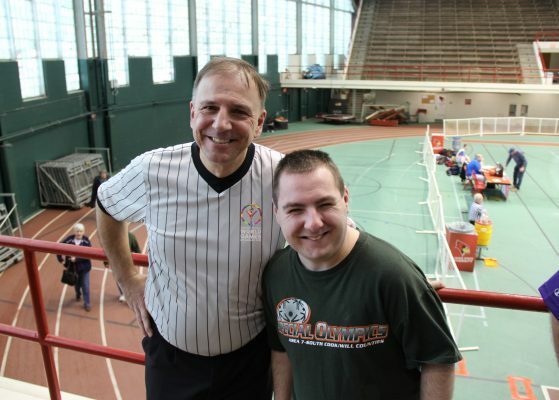 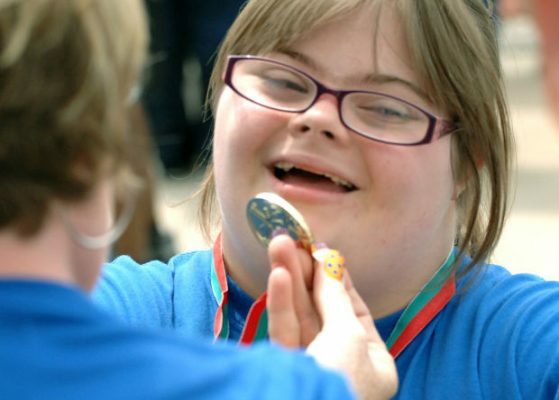 Special Olympics Illinois has many stories, some will inspire you and others might touch your heart, but all highlight how Special Olympics Illinois is in the business of transforming lives. 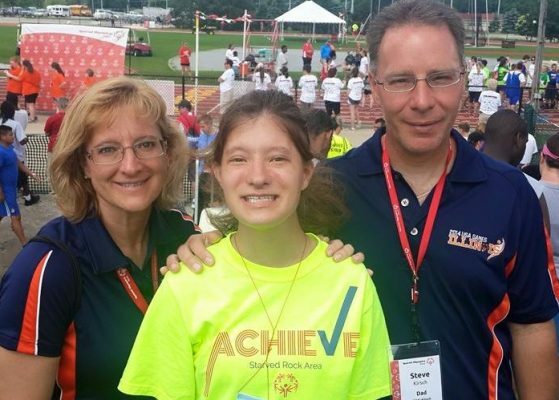 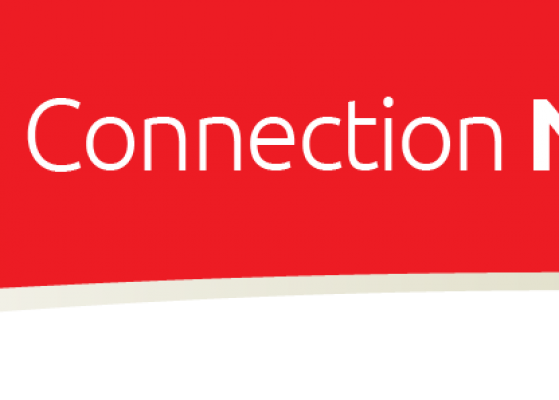 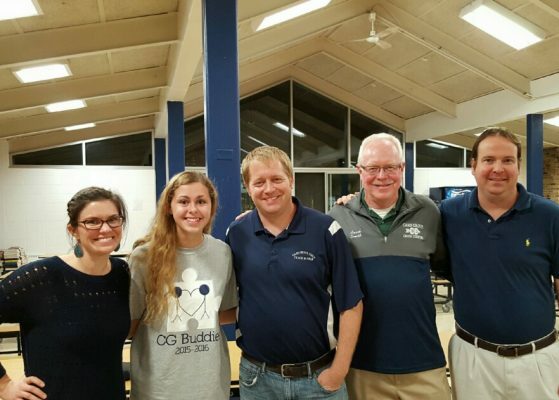 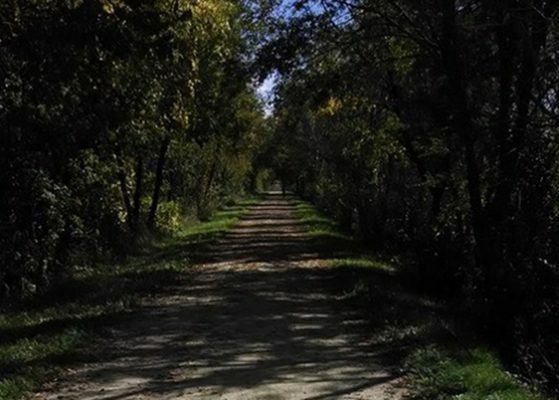 On this page we have compiled some of the most compelling stories from this year as told by our athletes, volunteers, coaches, families and staff. 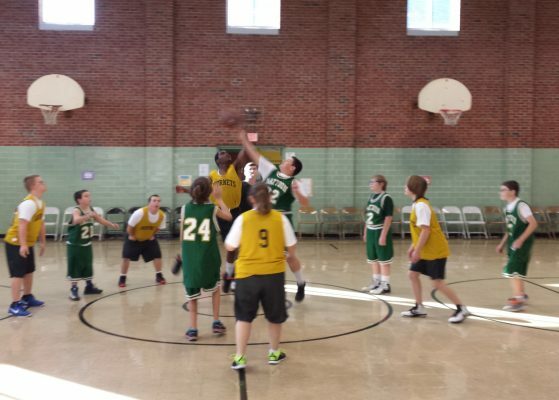 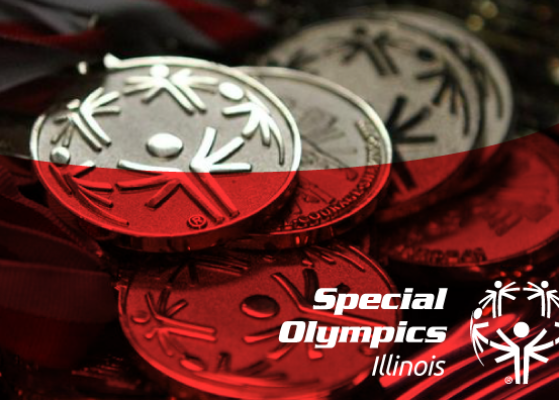 You can be a part of this ongoing story by submitting to us how Special Olympics Illinois has transformed your life!